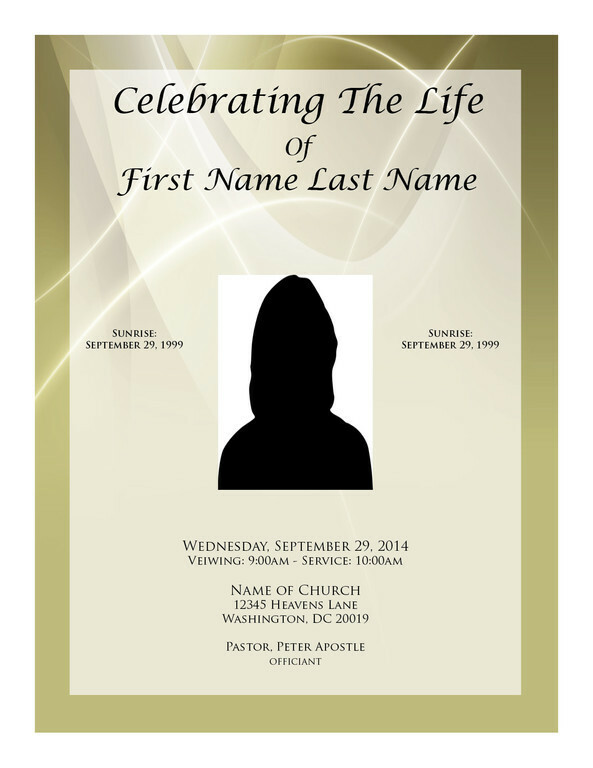 ExpressFuneralPrograms.com is the online source for high quality, affordable, and next day delivered funeral programs. 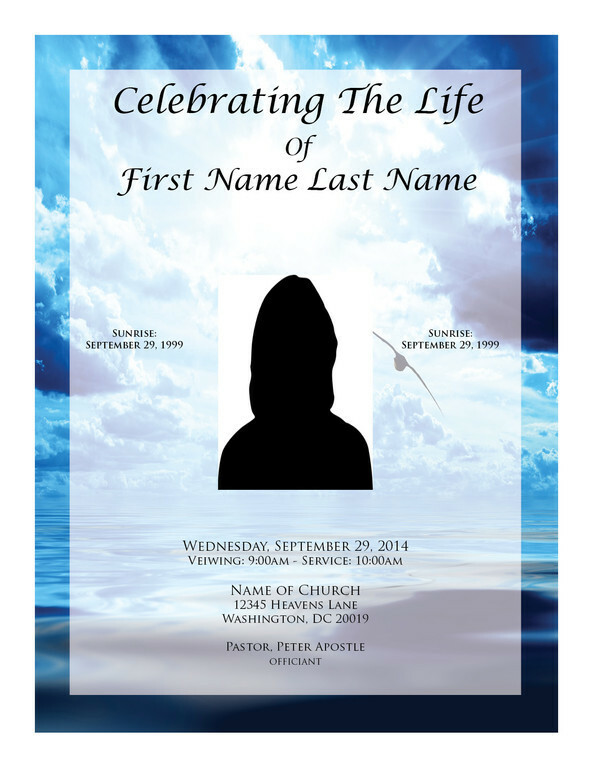 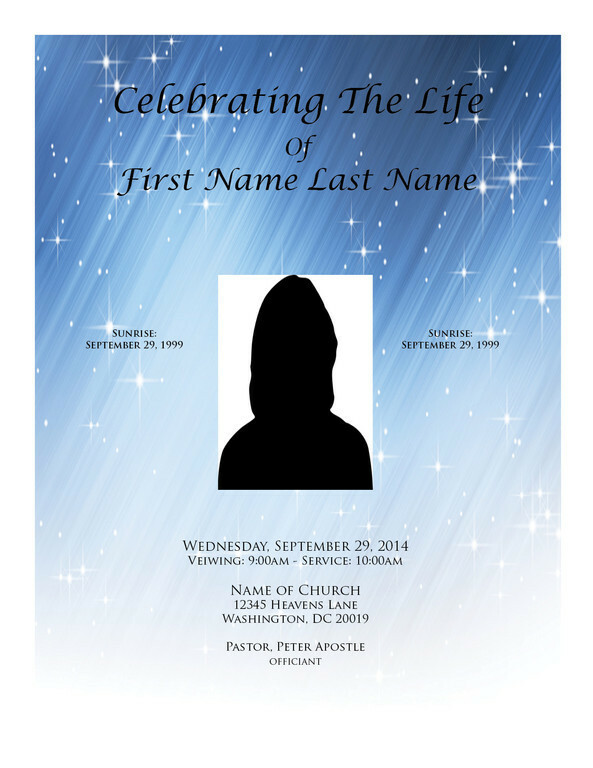 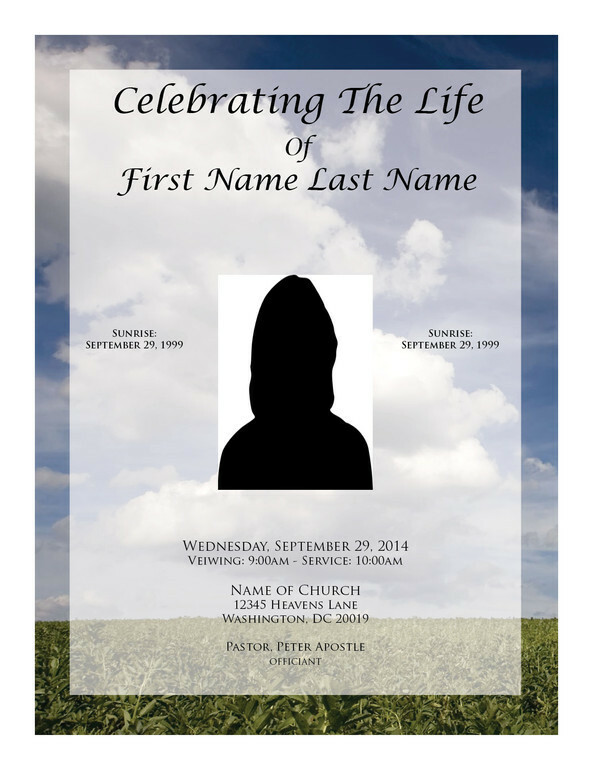 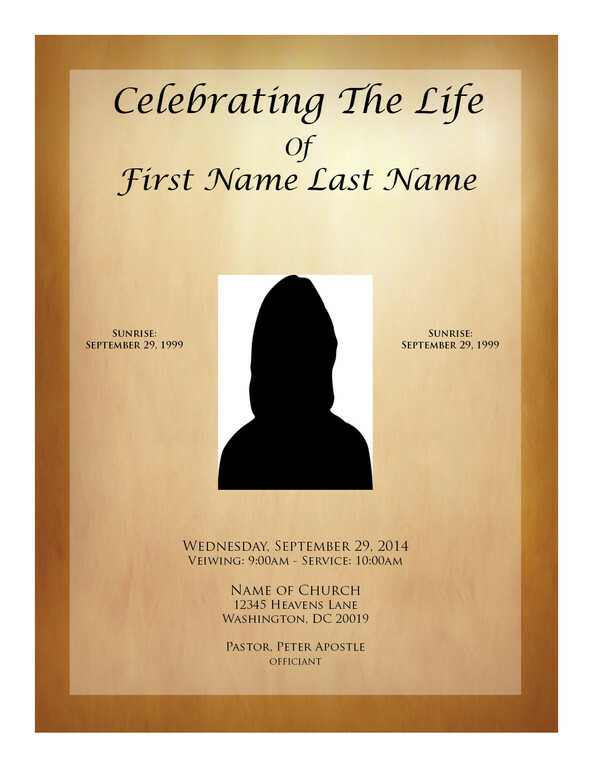 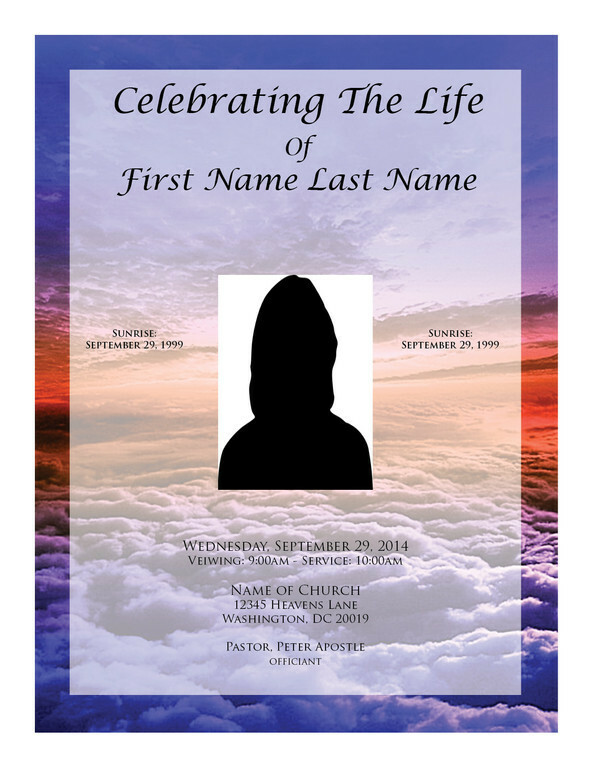 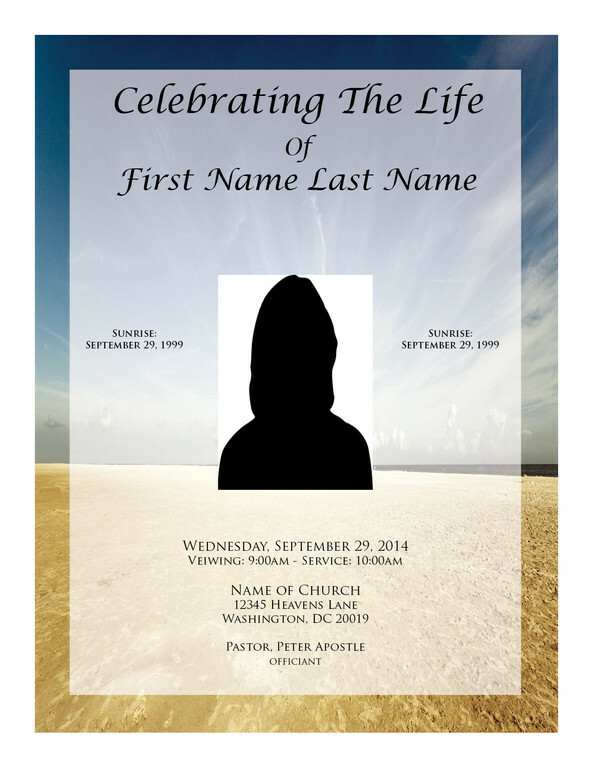 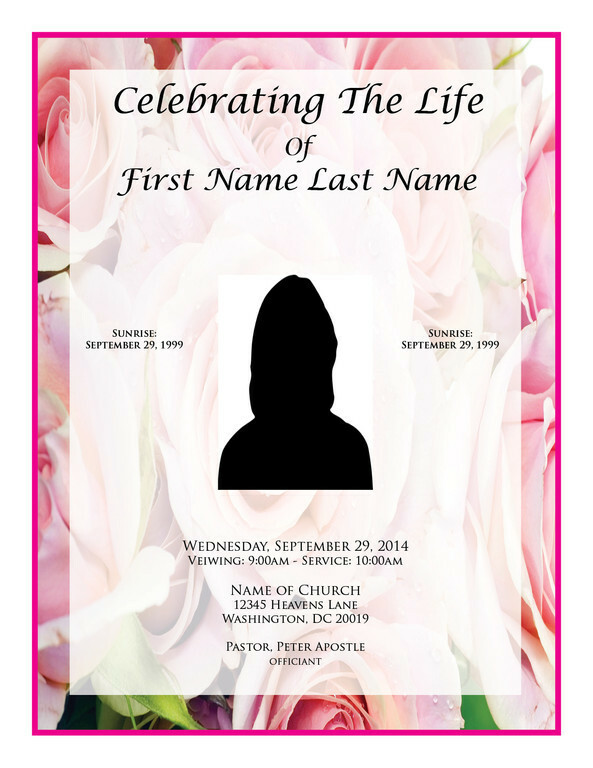 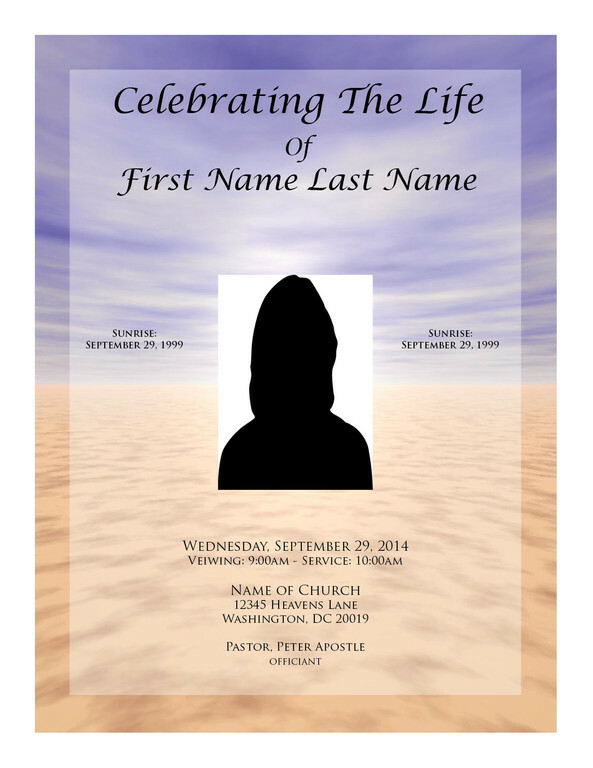 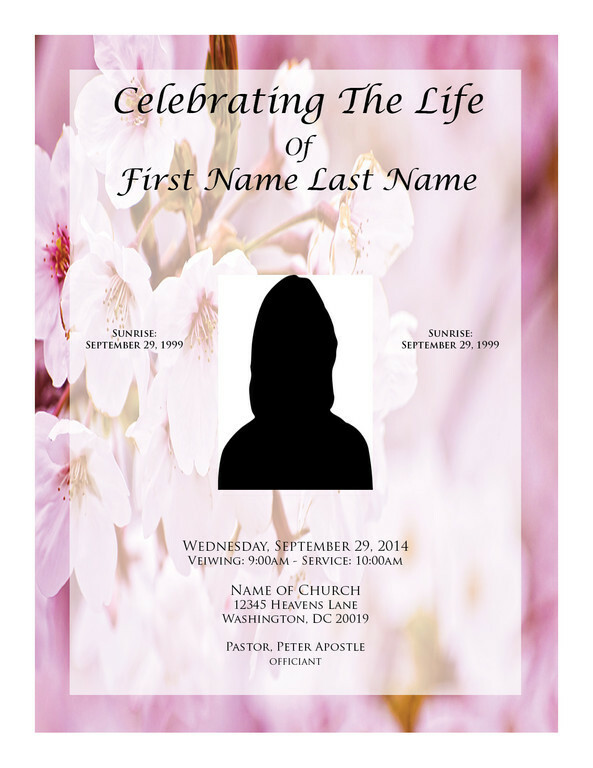 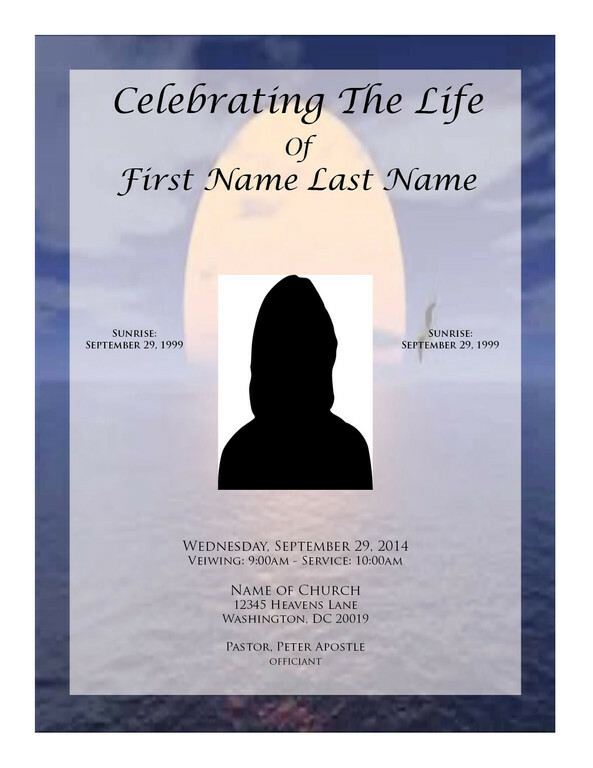 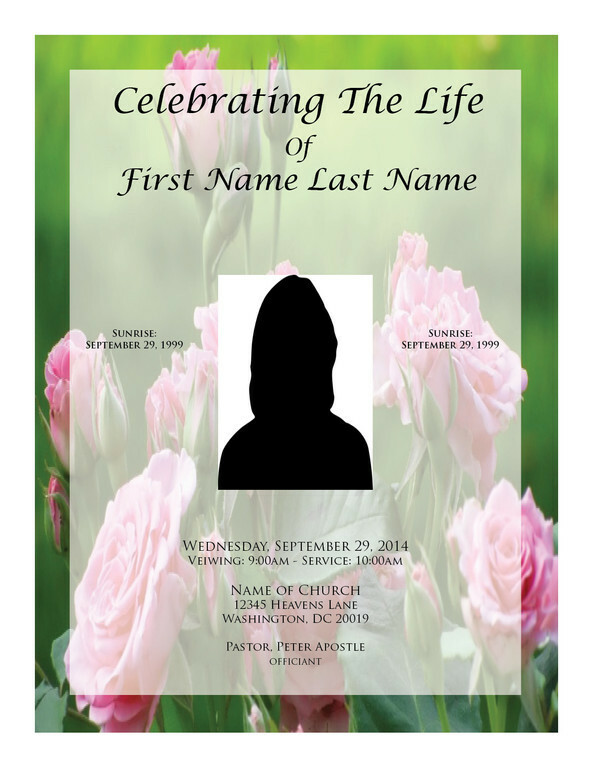 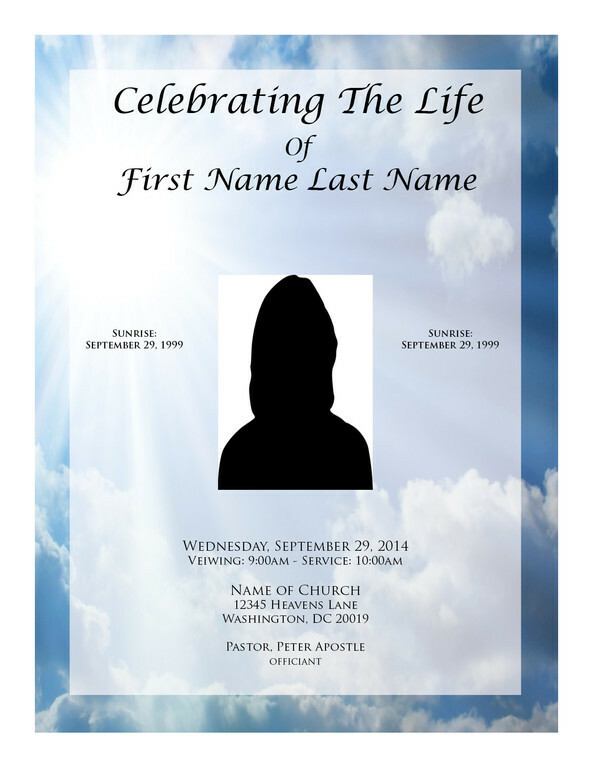 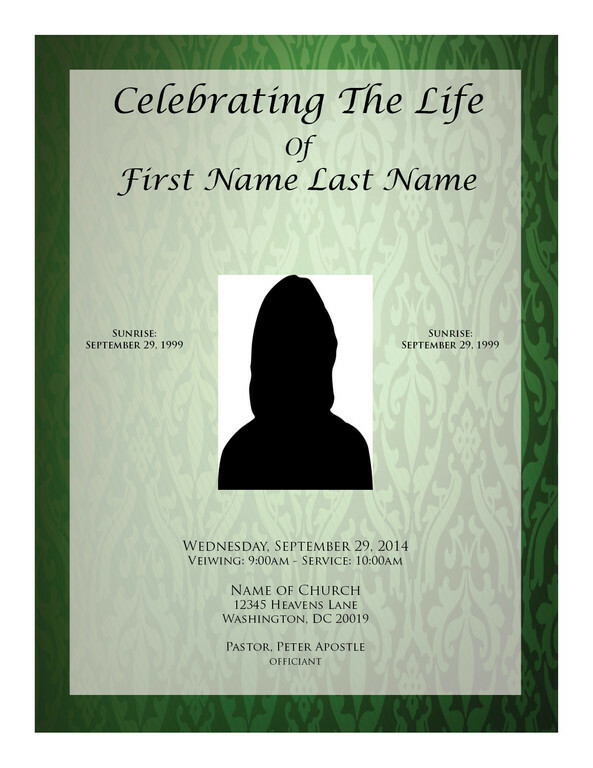 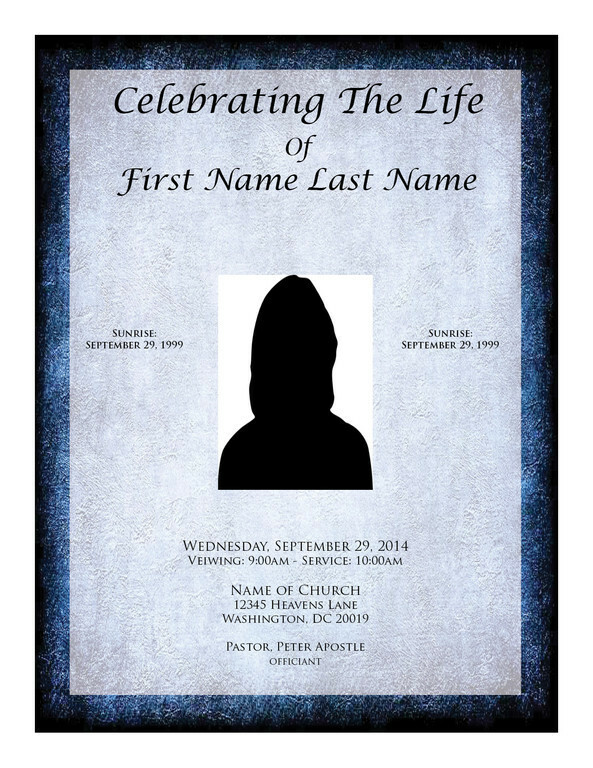 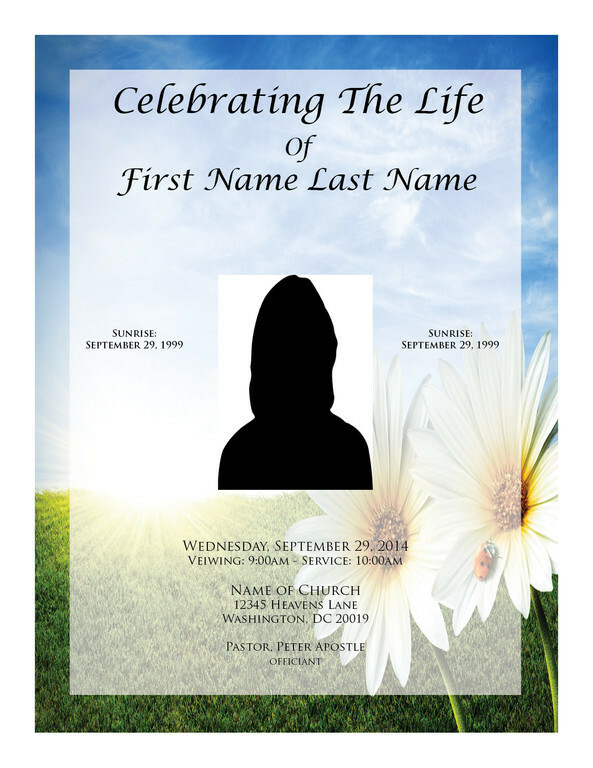 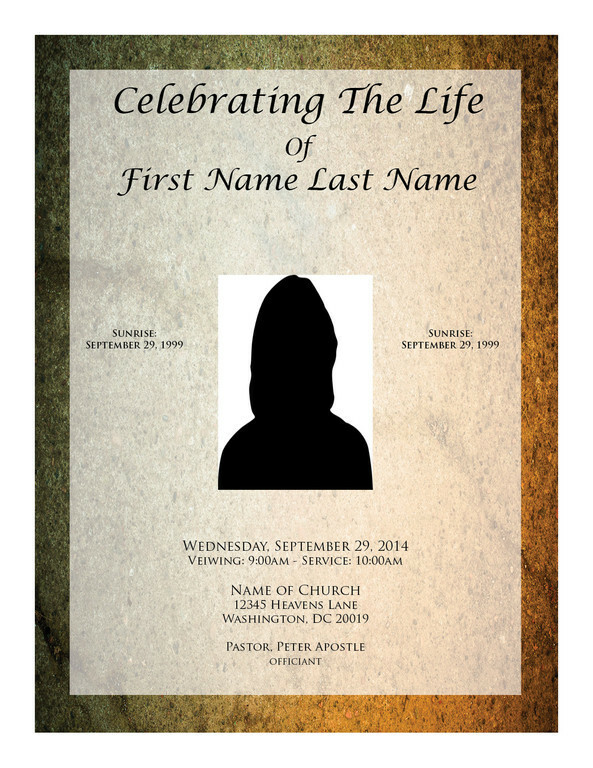 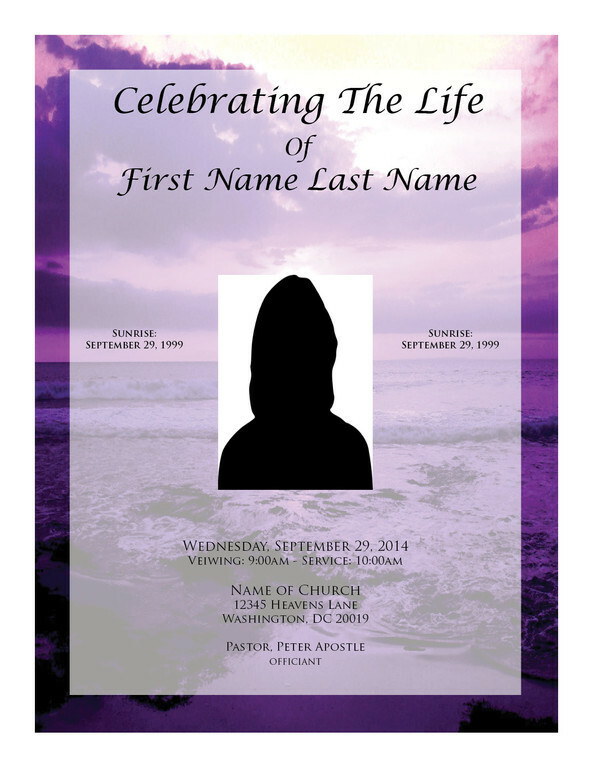 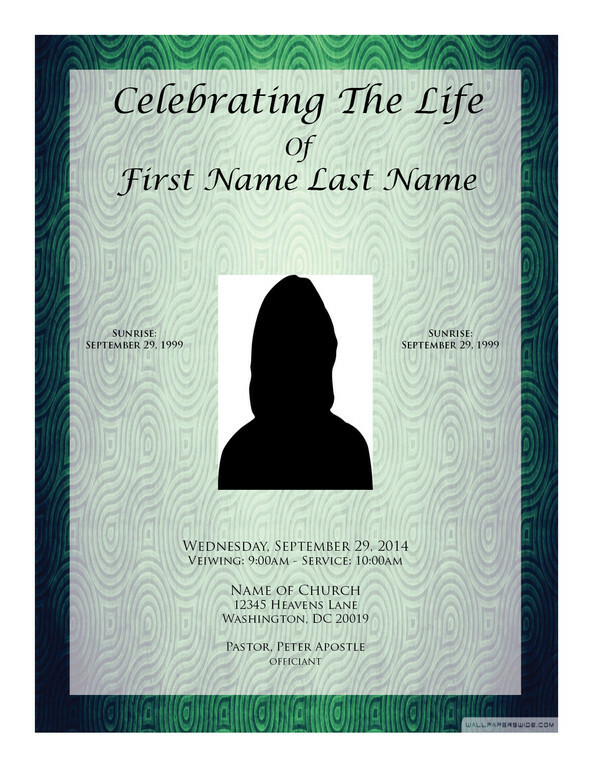 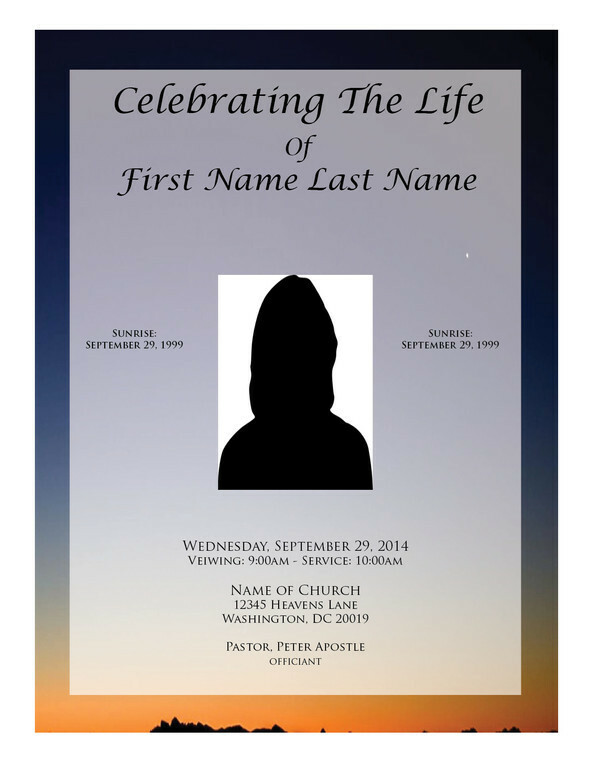 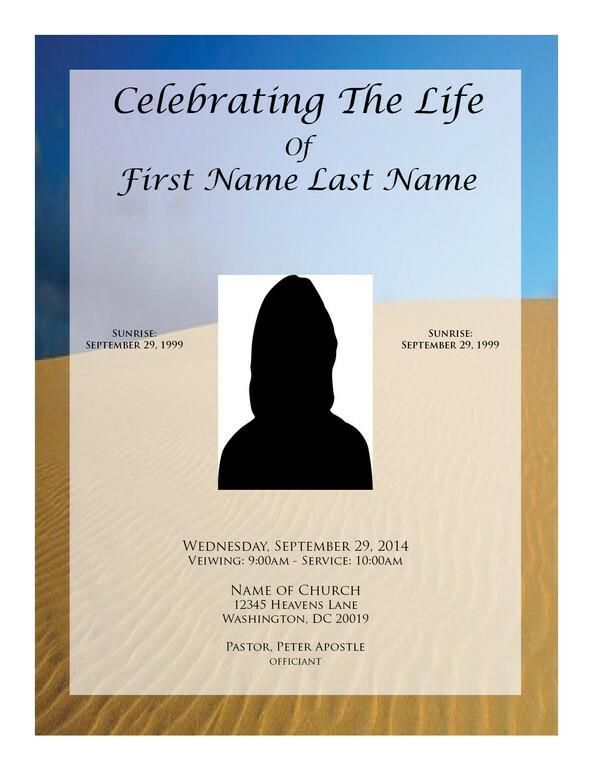 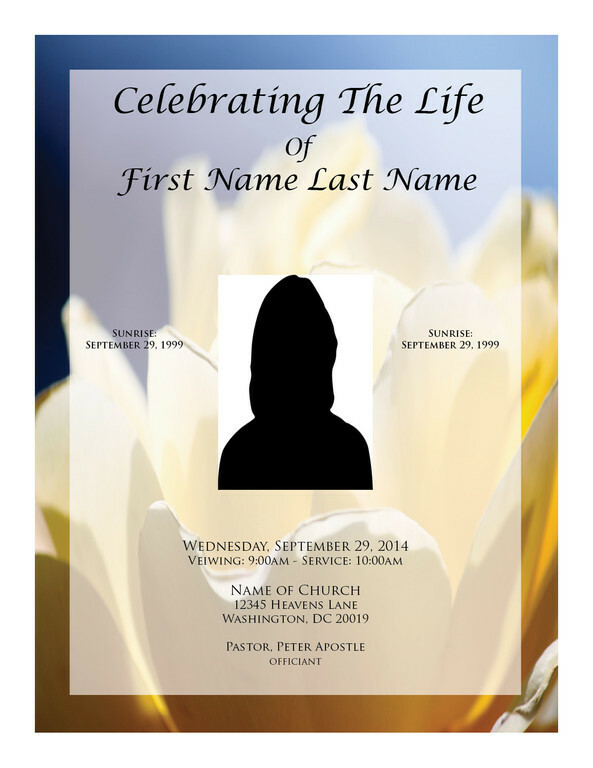 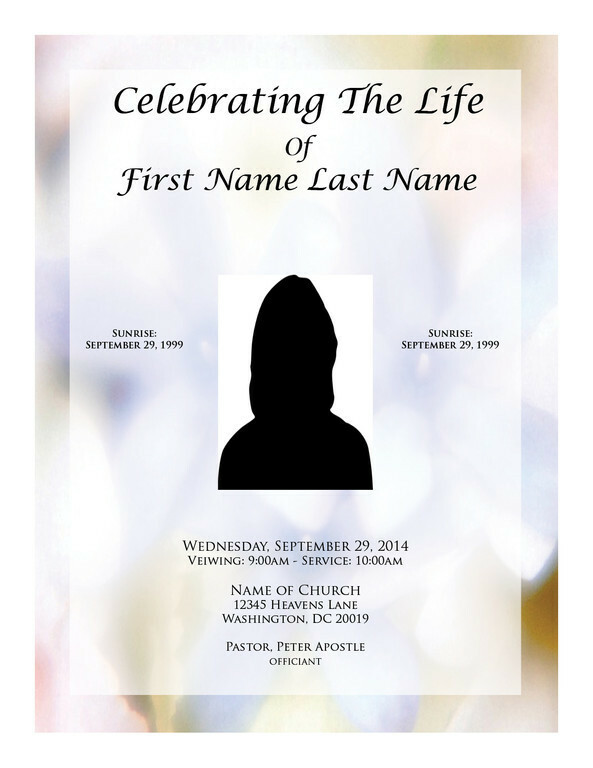 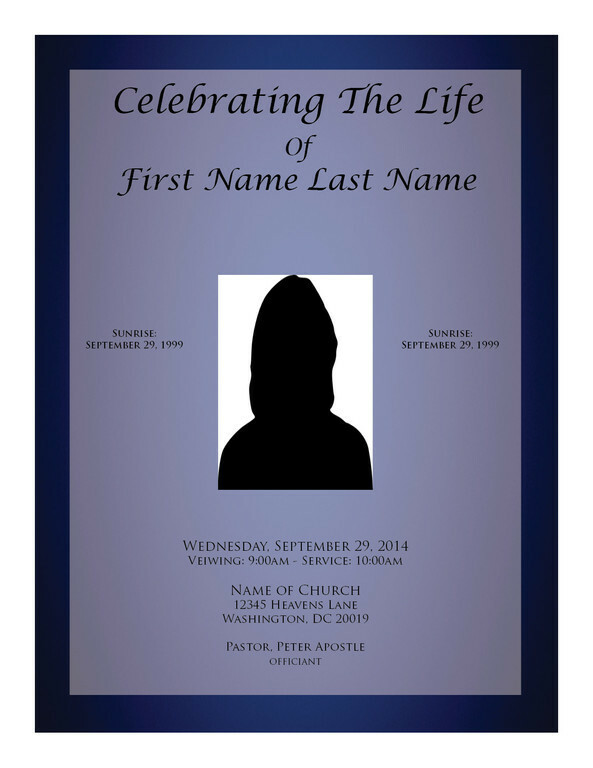 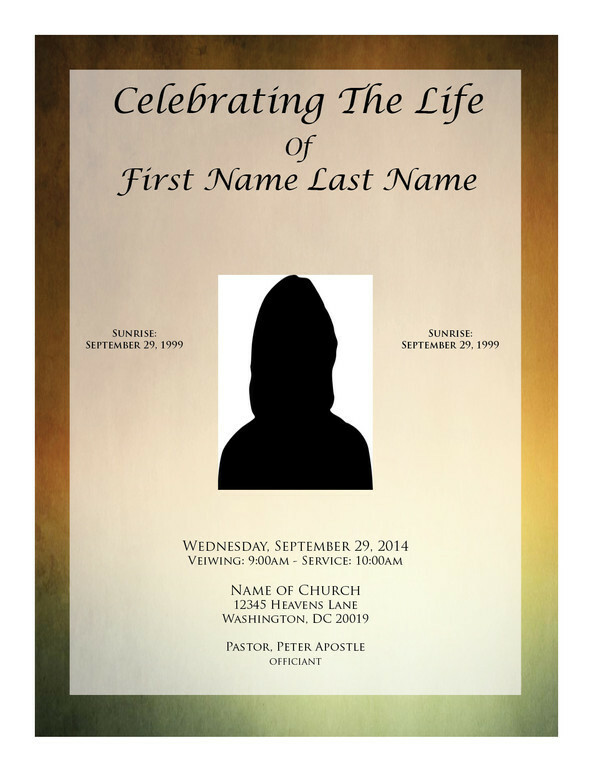 ExpressFuneralPrograms.com is a division of Color Marketing Graphics and Printing based out of Upper Marlboro, Maryland where we deliver high-quality printed products for churches, schools, community organizations, funeral homes and now to the online public. 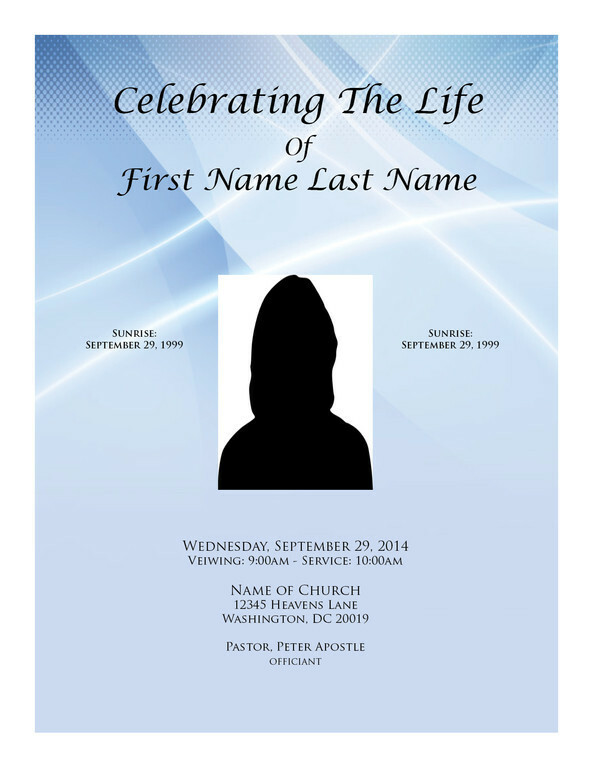 We have printed beautiful programs for thousands of satisfied customers. 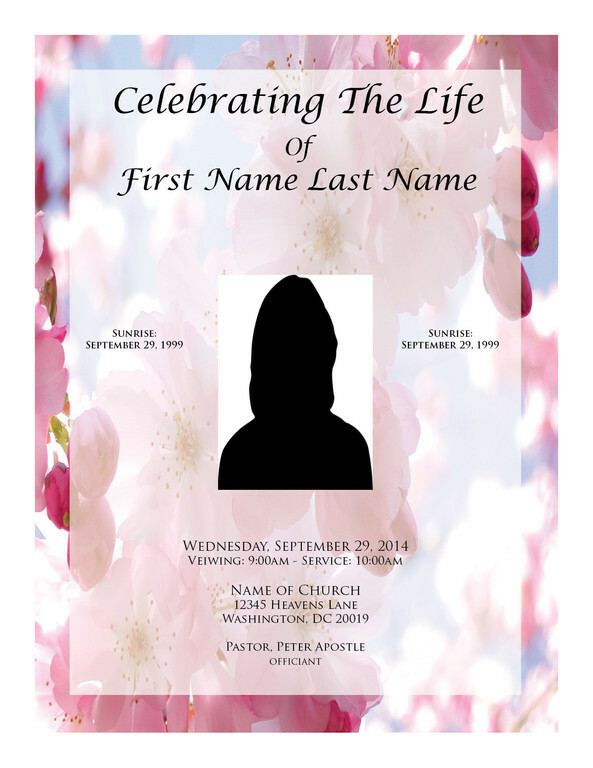 Now, with ExpressFuneralPrograms.com, anyone across the nation can get the same high-end, quality funeral programs that we have been providing throughout the Washington DC Metropolitan.